December 26 is St Stephen's Day and is a public holiday in Germany. For many people, it is a quiet occasion spent with friends or family or an opportunity to enjoy the German countryside. 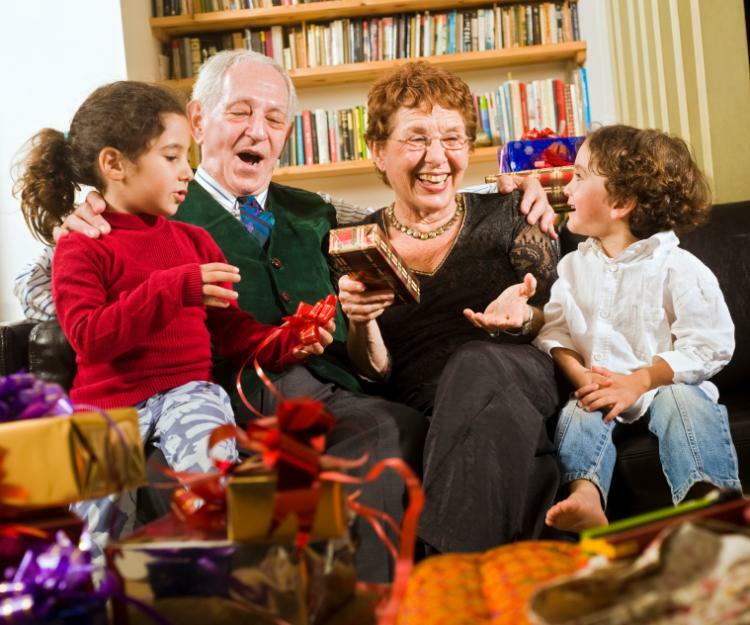 Many families spend the day with grandparents or godparents on the Second Day of Christmas. December 26 is a quiet day to recover from the Christmas celebrations and prepare for the winter sales. These often begin on December 27, which is sometimes known as the third day of Christmas. Some friends and families prepare a communal meal that may be cooked at the table, such as pancakes, fondue or meat and cheese cooked on a small grill or hot stone. Others eat the remains of the large meals served on Christmas Eve and Christmas Day. Many families spend the day with grandparents or godparents. Children may find that Father Christmas, Santa Claus or the Christ child left them presents at their relatives' homes. December 26 is a public holiday in Germany. Post offices, banks, stores and other businesses are closed. However, stores in some areas may be open, especially those at railway stations, airports and along highways. There are some restrictions on selling alcohol, public performances and dancing. Public transport service schedules vary depending on where one lives and intends to travel. Until the 1400s, the period around Christmas and New Year was a long celebration. This period included aspects of the Christian feast days marked in modern German and pre-Christian rituals. The Second Day of Christmas, New Year's Eve, New Year's Day and Epiphany are the remains of this long festival. December 26 is also St Stephen's Day. St Stephan was the first Christian martyr and was convicted of blasphemy against Moses and God, as well as for speaking against the Temple and Law. He was stoned to death in 34 CE or 35 CE.